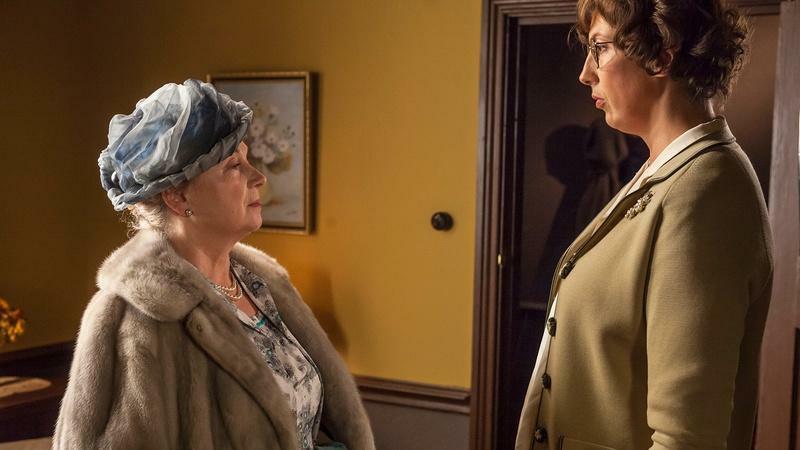 As preparations are made for Chummy to care for her dying mother at home, Jenny feels drawn to help. 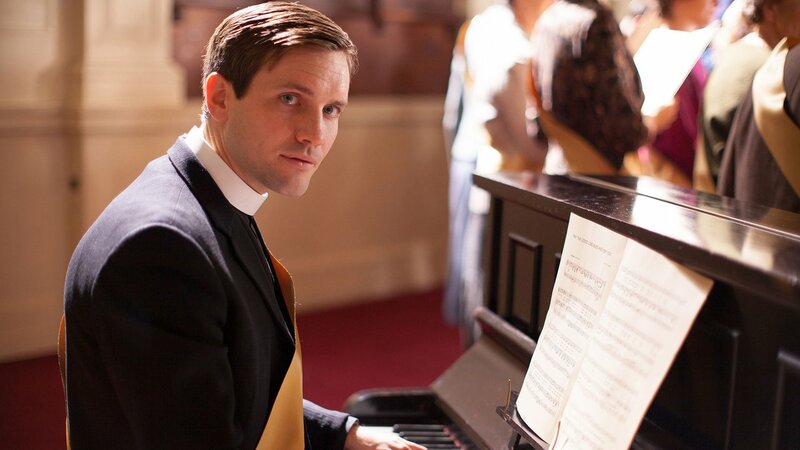 While Shelagh and Dr. Turner await news from the Adoption Society, Shelagh pulls out all the stops when she enters her choir into a competition. 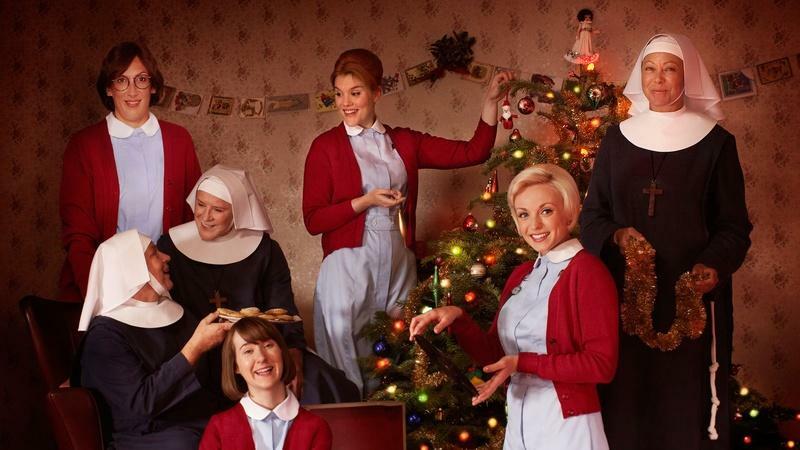 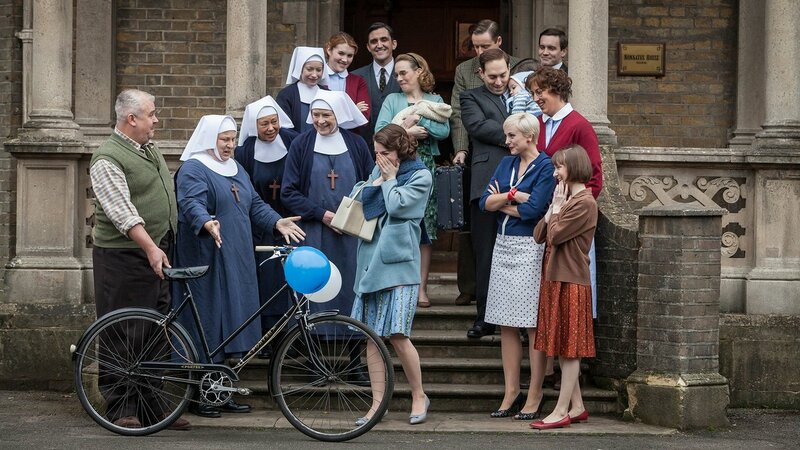 PBS brought the cast of Call the Midwife to NYC this spring for a Q+A and to meet fans. 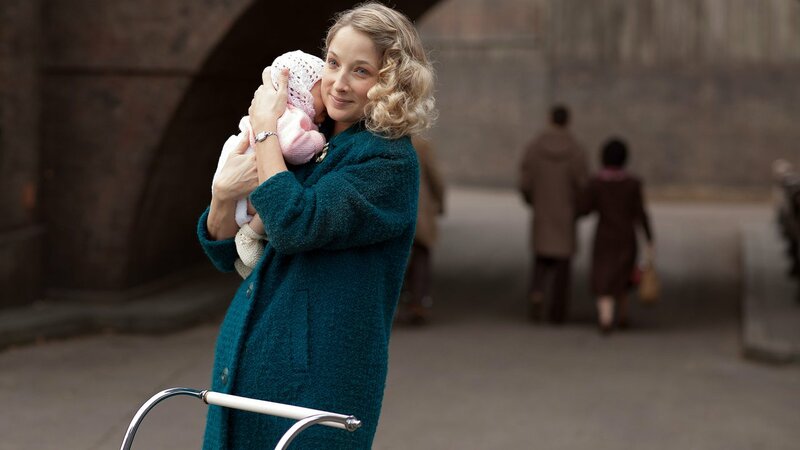 Trace the bases of Jenny’s disaffection, Chummy’s distress and the Turners’ secret.